CliniRest ® Pressure Care Products – Standard sizes or Custom made to measurements required. All mattresses and cushions in the CliniRest® range are multi layered using high density foams developed specifically for healthcare applications to provide pressure reduction, comfort and support. Every mattress should enable the person to be "immersed" into the top section and supported as deeply as possible without the mattress "bottoming out" . These products should also help in the maintenance of skin integrity, bed mobility and assist in reducing the risk of pressure injuries. CliniRest® Pressure Care range use foams specifically designed for use in healthcare applications with the built in protection of an antimicrobial compound which inhibits the growth of a wide spectrum of bacteria, fungi, mould and mildew. CliniRest® mattresses & cushions are made up of multi-layers of high density alternative foam grades, to provide improved comfort and support. 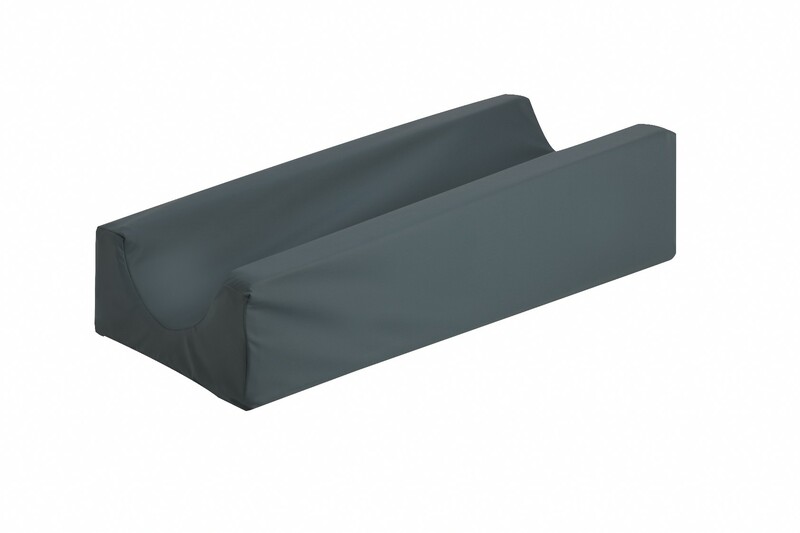 Side supports are included in each mattress to assist with patient transfers. 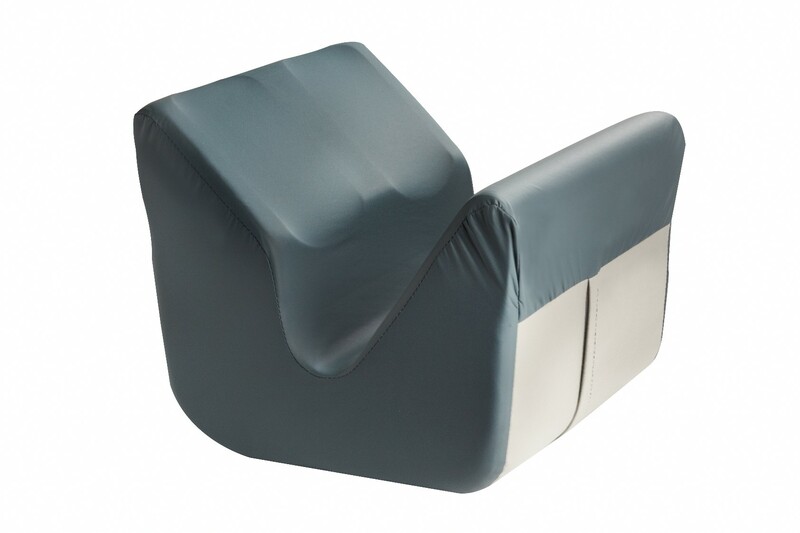 3 layers of high density foams covered with two way stretch and waterproof fabric to provide comfort and support. Provides concave section for calf muscle support, foot support and zero pressure on heels. Mattress range is available for frail to bariatric weight in standard sizes and also custom made to measure. 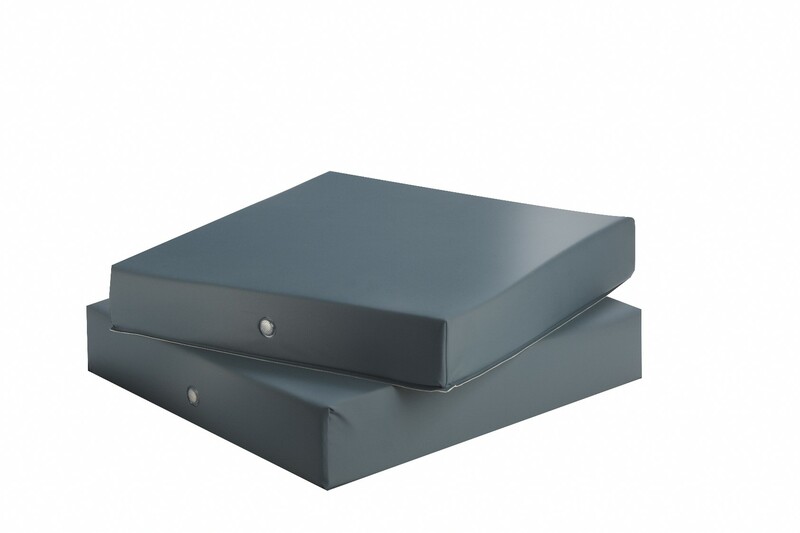 Designed to elevate lower leg from mattress surface to assist with pressure reduction.